Posted on : Tue, 29-01-2013 Plustxt announced the release of the world's first local language text messenger that integrates with your SMS inbox. 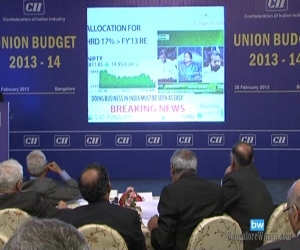 It is presently available in seven Indian languages. It is available for free download from the Google Play Store. 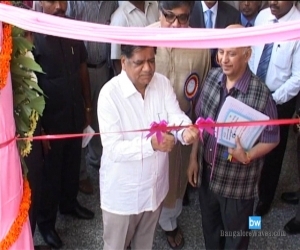 Posted on : Wed, 19-12-2012 Science and Technology Exhibition organized by Science and Technology Academy has been inaugurated by chief minister Jagadish Shettar on Wednesday,Dec.19. 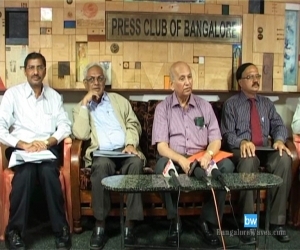 Posted on : Tue, 18-12-2012 Science and Technology Exhibition organized by Science and Technology Academy will be held at Dayananda College. 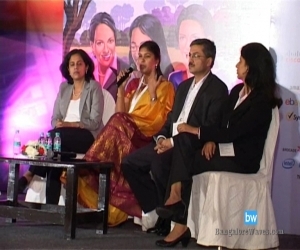 Posted on : Fri, 14-12-2012 Women tech professionals have gathered for three days from December 12 to present their research work at Grace Hopper Celebration for Women in Computing India taking place at Bangalore. 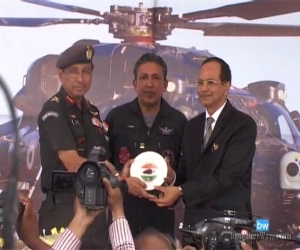 Posted on : Fri, 08-02-2013 HAL handed over Rudra, first two weapon system integrated (WSI) version of Advanced Light Helicopter (ALH-Mk-IV) to Indian Army during Aero India 2013 at Bangalore on Friday. HAL chief Thyagi handed over Rudra to Narendra Sing Dy chief of army staf.